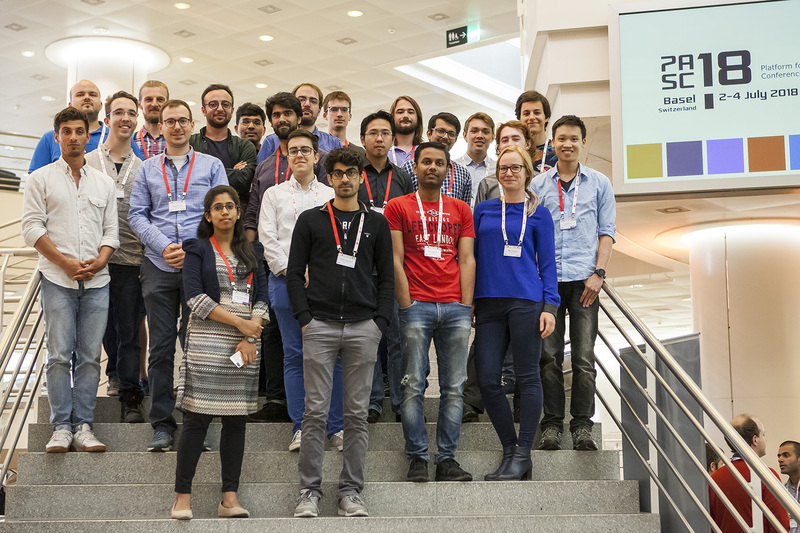 The PASC19 Organizing Team is pleased to announce this year’s panel discussion focused on the theme of PASC19: Exascale and Beyond. Under the moderation of emerging exascale software specialist Lois Curfman McInnes (Argonne National Laboratory) and leading HPC technology pundit Rich Brueckner (InsideHPC), thought leaders from China, Europe, Japan and the US will discuss software challenges for exascale and beyond. We would also like to remind you that applications are open for the PASC19 Student Volunteer Program. Students selected as volunteers will be granted complimentary registration! While we tend to think of Exascale as a hardware scaling problem, the required monumental exercise of software co-design between multiple teams tends to get overlooked. Software—the key crosscutting technology by which teams collaborate toward predictive science—is dramatically increasing in complexity due to disruptive architectural changes, multiphysics and multiscale modeling, the coupling of simulations and data analytics, and the demand for greater reproducibility and sustainability. In this session, Lois Curfman McInnes from Argonne National Laboratory and Rich Brueckner from insideHPC will moderate a panel discussion with thought leaders focused on software challenges for Exascale and beyond – mixing “big picture” and technical discussions. McInnes will bring her unique perspective on emerging Exascale software ecosystems to the table, while Brueckner will illustrate the benefits of Exascale to world-wide audiences. Recently named as one of the Top 20 Big Data Influencers by Forbes Magazine, Rich Brueckner is a writer, story teller, publisher, and technology pundit focused on high performance computing. He acquired insideHPC.com in 2010 and has since expanded his online publications to include insideBigData. 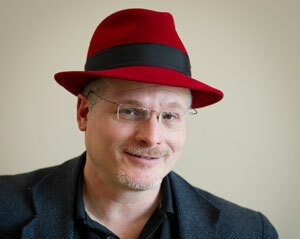 With over 30 years of HPC experience at Cray Research, SGI, and Sun Microsystems, Rich is known to many in the industry as “the guy in the Red Hat”. When he’s not working, Rich keeps busy writing fiction and producing documentary films for charity. Rich lives and works in Portland, Oregon. Lois Curfman McInnes is a senior computational scientist in the Mathematics and Computer Science Division of Argonne National Laboratory. Her research focuses on scalable numerical algorithms in the PETSc library, as well as community collaboration toward productive and sustainable software ecosystems for extreme-scale computational science. 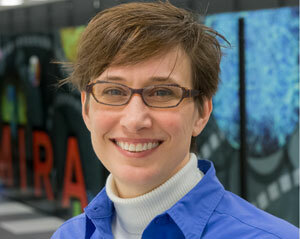 Lois coordinates work on mathematical libraries in the U.S. DOE Exascale Computing Project. She is a SIAM Fellow. She received the 2015 SIAM/ACM Prize in CSE and an R&D 100 Award in 2009 (with collaborators); she won an E.O. Lawrence Award in 2011 for outstanding contributions to DOE. Lois received a Ph.D. in Applied Mathematics from the University of Virginia. 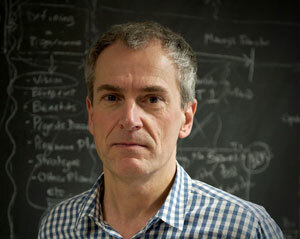 Dr. Peter Bauer is the Deputy Director of the Research Department at ECMWF in the UK and heads the ECMWF Scalability Programme. He obtained his PhD degree in meteorology from the University in Hamburg, Germany. During his career, he was awarded post-doctoral and research fellowships working at NOAA and NASA in the US and IPSL in France. He led a research team on satellite meteorology at DLR in Germany before joining ECMWF in 2000. He has been a member of advisory committees for national weather services, the World Meteorological Organization and European space agencies. He is coordinating the FET-HPC projects ESCAPE and ESCAPE-2, and the recent ExtremeEarth proposal for European Flagships. 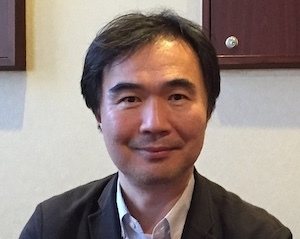 Satoshi Matsuoka is Director of the RIKEN Center for Computational Science, where he oversees the development of the “Post-K” computer. Before joining RIKEN he was Full Professor at the Tokyo Institute of Technology’s Global Scientific Information and Computing Center (GSIC), where he was the technical lead for the TSUBAME series of supercomputers, some of the most energy-efficient supercomputers ever developed. Matsuoka received his Ph. D. from the University of Tokyo in 1993. 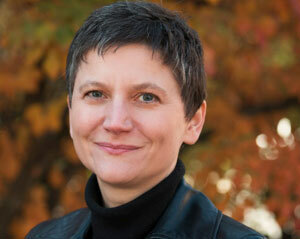 Michela Taufer is an ACM Distinguished Scientist and holds the Jack Dongarra Professorship in High Performance Computing in the Department of Electrical Engineering and Computer Science at the University of Tennessee Knoxville. She earned her undergraduate degrees in Computer Engineering from the University of Padova (Italy) and her PhD in Computer Science from the Swiss Federal Institute of Technology or ETH (Switzerland). She has a long history of interdisciplinary work with scientists. Her research interests include performance analysis, modeling, and optimization of scientific applications; accelerated, cloud, and volunteer computing; and data analytics. She is the SC19 General Chair. 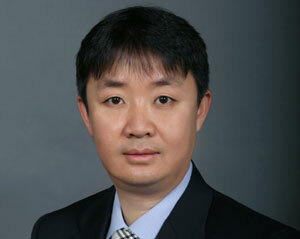 Dr. Wei Xue is Associate Professor at the Department of Computer Science and Technology in Tsinghua University, China. He is the director of High Performance Computing Institute and a joint faculty in the Department of Earth System Science. His research interests include scientific computing, performance evaluation and optimization, and uncertainty quantification. As one of team leaders, he received the 2016 and 2017 Gordon Bell Prizes and finalist of 2018 Gordon Bell Prize. He is senior member of CCF and member of IEEE and ACM.